Take advantage of our great backload rates as we drive from Brisbane to Cairns! Save heaps with our Brisbane to Cairns backloading service. 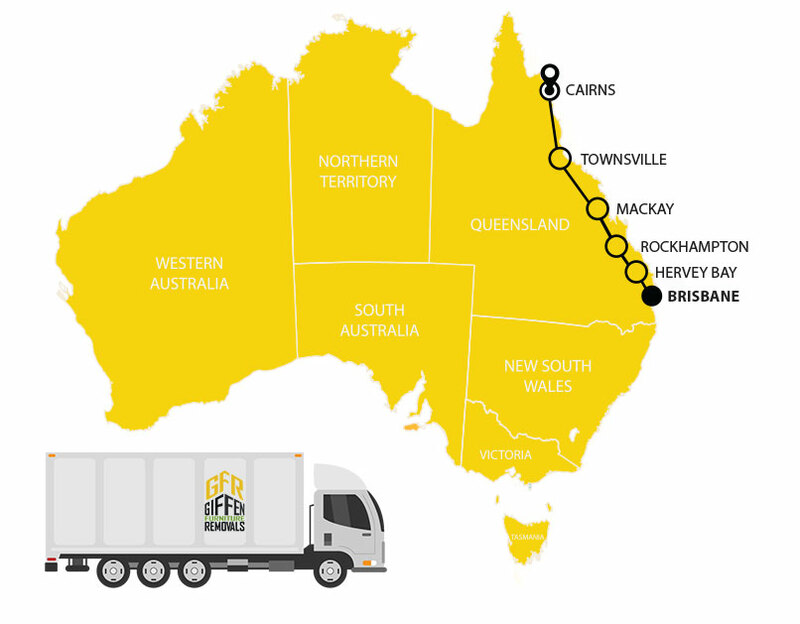 We are currently offering an affordable interstate backloading removal services where Giffen will pack, move and deliver your furniture from Brisbane to Cairns. We also will stop at locations along the way to make it work for those who are looking for multiple destination drop offs. and other surrounding regions on route from Brisbane to Cairns. 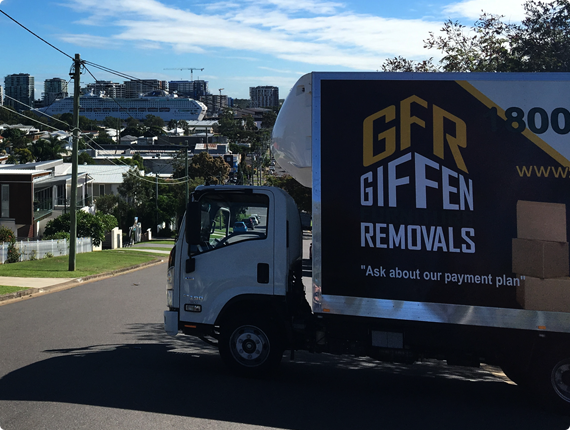 Giffen Furniture Removals are a well established Brisbane Removals company who move your valued items with care – all the while saving you money. We are a direct interstate door to door road service, there is no double handling of your furniture with 3rd party contractors or the like. We will provide you with fixed priced quotes with full inventory details. Call Us Today And Ask About Our Interstate Backloading Rates.